Interactive Services: integrating new technologies with Danieli knowledge to improve plant performance and maintenance results. A whole package for maintenance planning, cost and performance control, equipment history and inventory control, turns the achieved knowledge into a company asset easy to share and continuously increasable. Fully integrated into the last generation of ERP systems. Vibration, thermography, tribology for equipment control, machine fault troubleshooting and spare part prevision. The system integrates the equipment monitoring with the Level 1 and HMI components of the plant automation. overall equipment working parameter management, interaction and predictive analysis. 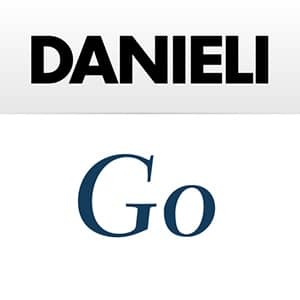 The Danieli Total Asset Management System has the purpose to guarantee a full view of the critical parameters, which have a key role on the duration of each machine and component in power transmissions, and to support strategic decisions for the production management. 24/7 year-round on-line assistance through video/audio connection and sharing of application on Level 2 to reduce costs and times of intervention. This technology allows the evaluation of process setup and identifies possible actions. 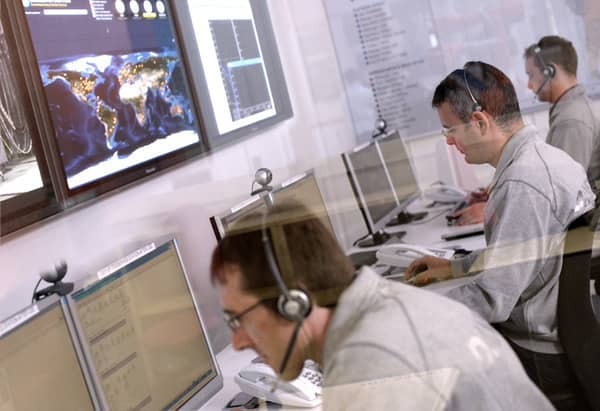 Danieli can support customers from HQ or regional Service HUBs with on-call assistance or periodical monitoring (even during plant operations) with Customer authorization.